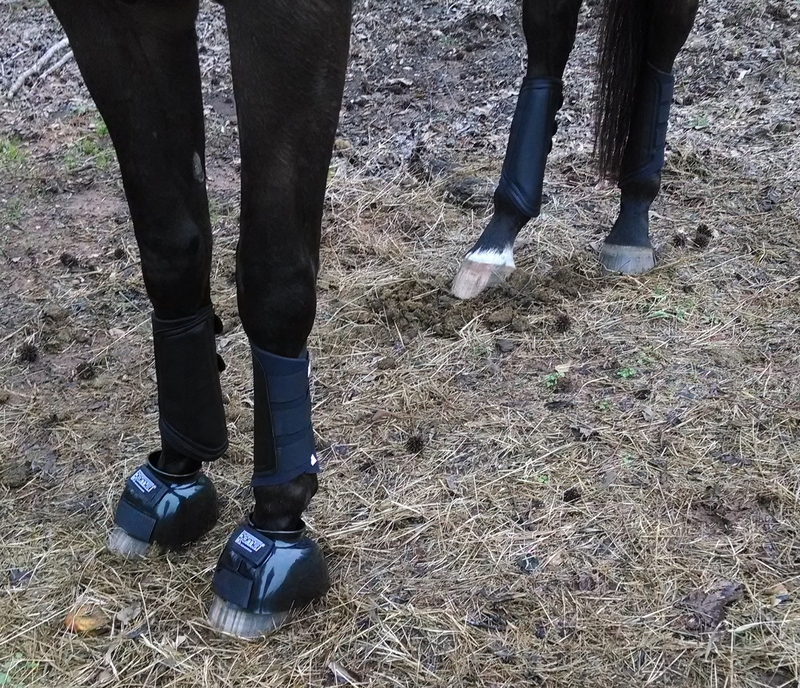 We’ve started a new episode of ground work, hence the new booties. We’ve even had glimmers of success. However, there have been many false starts over the years. Too often, my grand plans fail because I run out of steam or Rodney has an overabundance of steam. Or both. Therefore, I am holding off on belaboring you with details until I have progress to report. Meanwhile, know that we are nibbling at our issues. 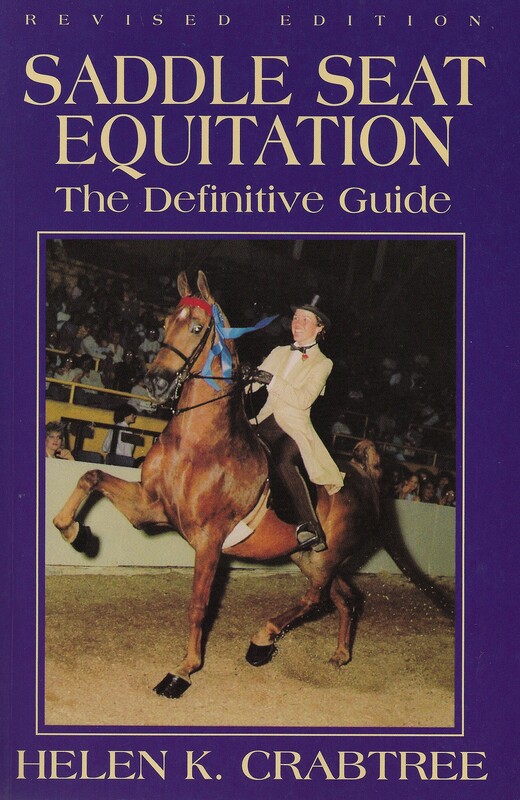 While sitting about for tooth rehab/mare care, I stomped through Saddle Seat Equitation by Helen Crabtree [Western 1970, rev 1982, reprint 1999]. This was half of my reading goals for the winter [Days]. Meh. I remain unconvinced on the value of theory. I interviewed one fellow on the particular type of saddle he liked. He didn’t know why it worked. He didn’t care why it worked. He rode in that saddle. His horses won. End of story. In my case, theory can get in my way by keeping me too much in my head instead of reacting instinctively. Still, I said I would and I did. So, checkmark.